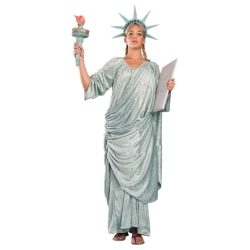 Miss Liberty Deluxe Adult Costume. If You're proud to be American, you can't go wrong in this costume! Latex headpiece, light green velvet dress with drape. 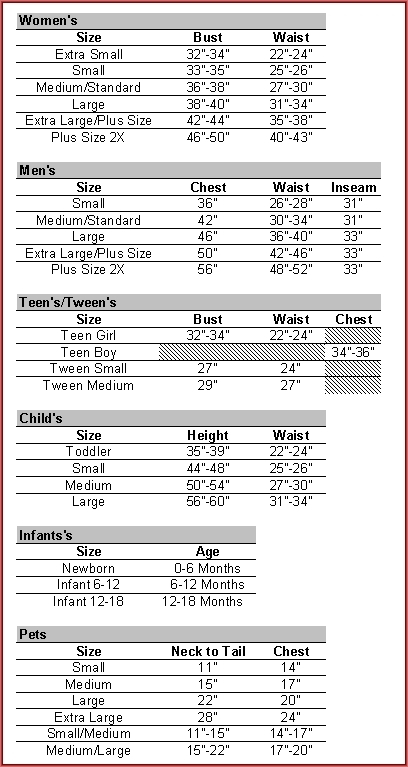 Available in adult standard.